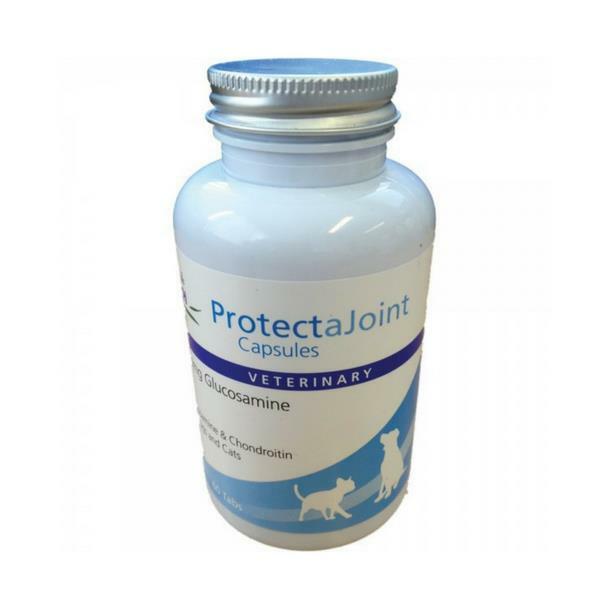 Protecta Joint Capsules provides the daily levels of glucosamine, chondroitin, as well as other proven joint care ingredients to give your pet the perfect balance of efficiency and affordability. Is this safe for cats? how to take this product, the dog weight 2.2 kg and can buy it?is it suitable for 2.2 kg dog?